I don’t think you have to twist anyone’s arm to come to Airlie Beach, especially when they say ‘we’re going to pay you for it’, but I’d probably come here for free. This was what Kasey Chambers had to say about the 2018 Airlie Beach Festival of Music and she wasn’t alone. 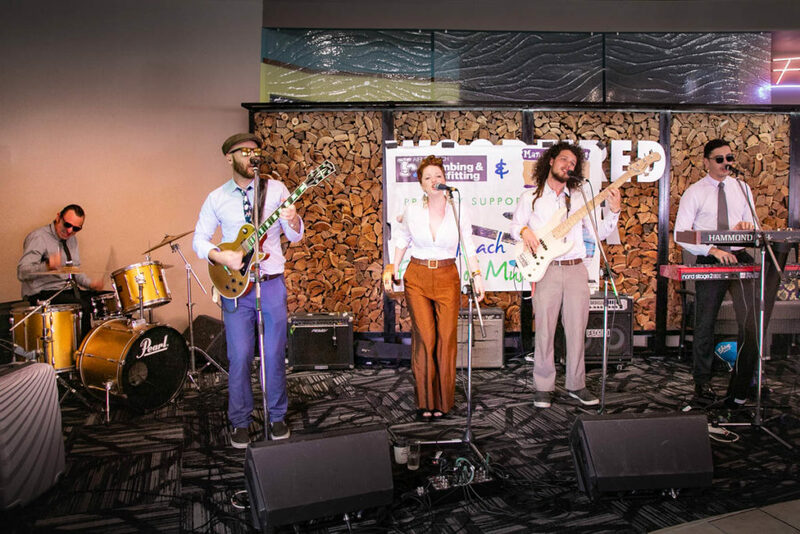 Ash Grunwald described the weekend’s sixth annual event as “super fun” and Killing Heidi’s Ella Hooper said while it had been a long time between Whitsunday gigs the crowd hadn’t lost any of their spark. 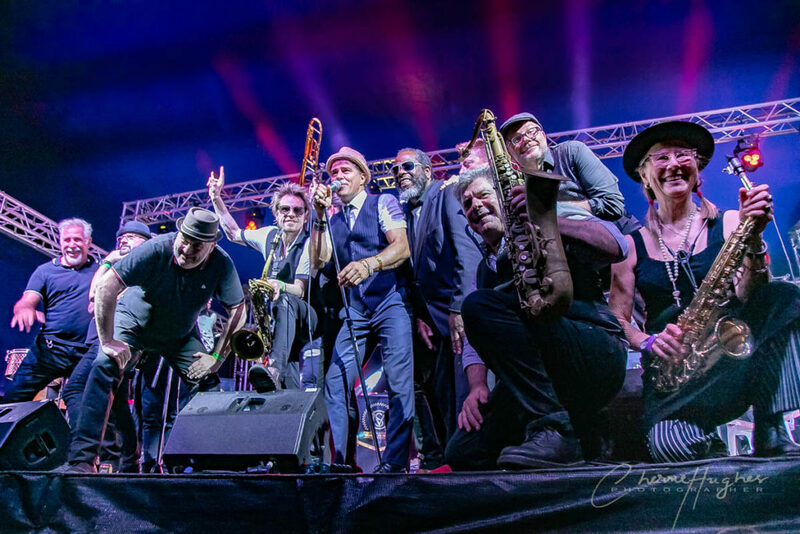 Melbourne Ska Orchestra front man Nicky Bomba, who coincidentally played drums on Killing Heidi’s hit song ‘Weir’, said aside from catching up with his musical family in a tropical paradise the highlights of this year’s festival were down to its organiser Gavin Butlin. “Big up to him because he makes the whole thing happen,” he said. Mr Butlin said 2018 had been the best festival yet. “The audiences have been great and so have the bands,” he said. New for 2018 was the inaugural main stage under 18’s event ‘Kasey and the Kids’, which Mr Butlin declared a resounding success. “To see a hundred-odd kids in the tent singing and dancing was really touching,” he said. Another special feature was the Passport to Airlie competition and the festival finale to what is now Australia’s largest battle of the bands. 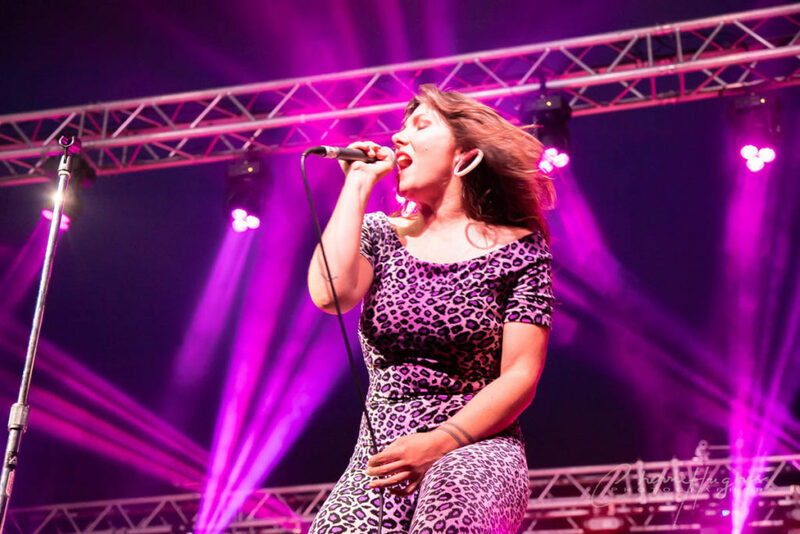 Brisbane act Kayso Grande were crowned the winners for 2018, while last year’s Gold Coast winners, the Wayward Suns finally got to play their coveted main stage set. 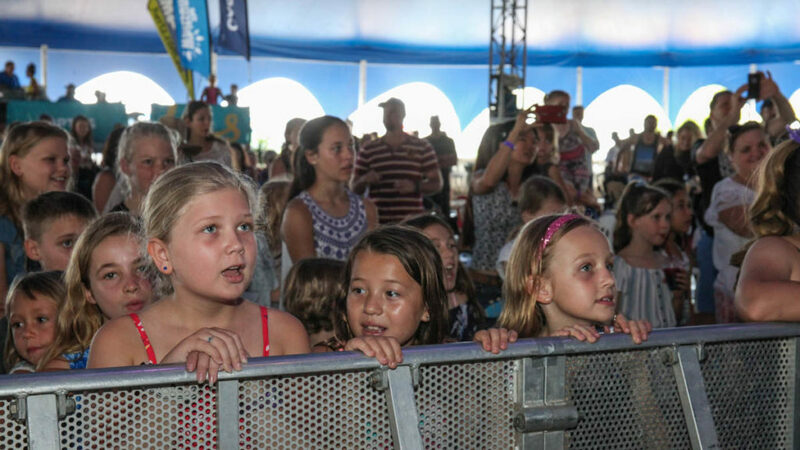 “They told me that other than their kids being born playing a set before Marcia Hines in the main tent was the best day of their lives,” Mr Butlin said. The event, which attracted over 5000 people over three days was run by a hard-working team including a small army of volunteers. “From the top to the bottom they all love the festival; I’ve never seen anything like it – it blows my mind how dedicated everyone is,” Mr Butlin said. 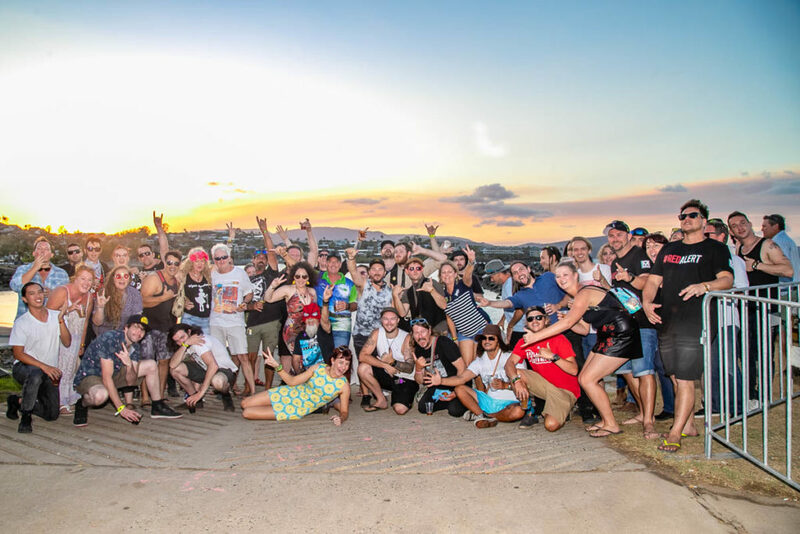 The Airlie Beach Festival of Music will return in 2019 from November 8-10. Mr Butlin said he was already looking at some big overseas acts as well as a few Aussie favourites for the line-up. “No matter where you’re from in Australia, put it on your bucket list and get to Airlie Beach at least once,” he said. 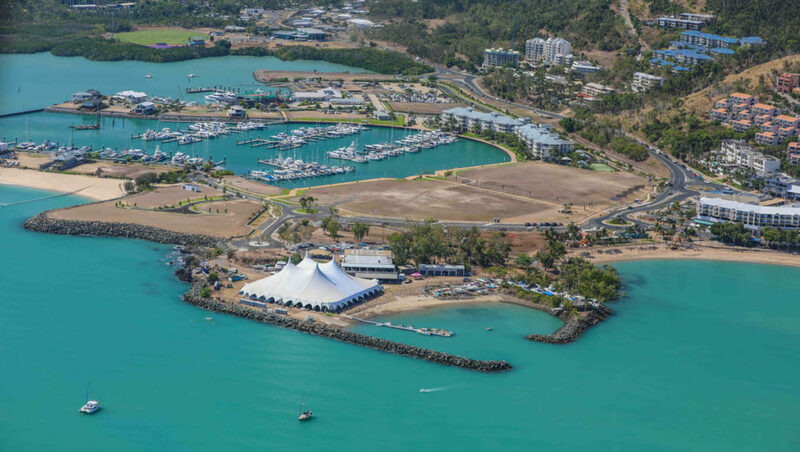 Tourism Whitsundays CEO Tash Wheeler echoed those sentiments saying it had been wonderful to see town buzzing with excitement over the weekend. “There’s nothing quite like being in Airlie Beach the weekend of the festival, driving through town, watching the fun and feeling the atmosphere,” she said. “Kasey & the kids was such a great addition to this year’s event; it’s lovely to be able to immerse the children in music. To stay up to date with artist announcements follow the festival on Facebook, Twitter and Instagram.